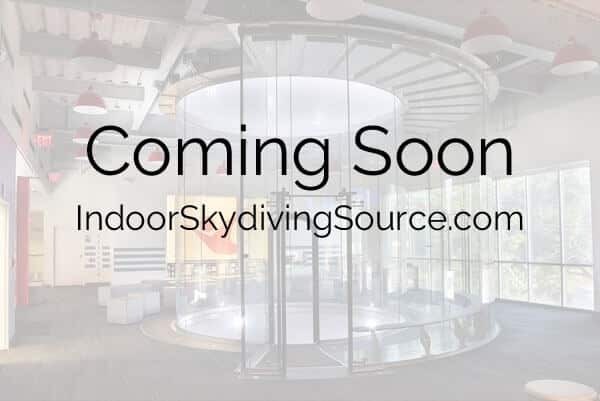 Announced November 16th, 2016 - Indoor Skydive Australia Group Limited (ASX:IDZ) (ISA Group) announces that its second Sydney indoor skydiving facility will be located at the Entertainment Quarter, Moore Park. The first Sydney location was opened in Penrith in 2014. The group has entered into an agreement for a 20 year or longer lease for the development and construction of a wind tunnel at this site. The location sits within the entertainment precinct and near several of Sydney's major attractions. These include the Sydney Cricket Ground and Allianz Stadium which attract large crowds to regular events.